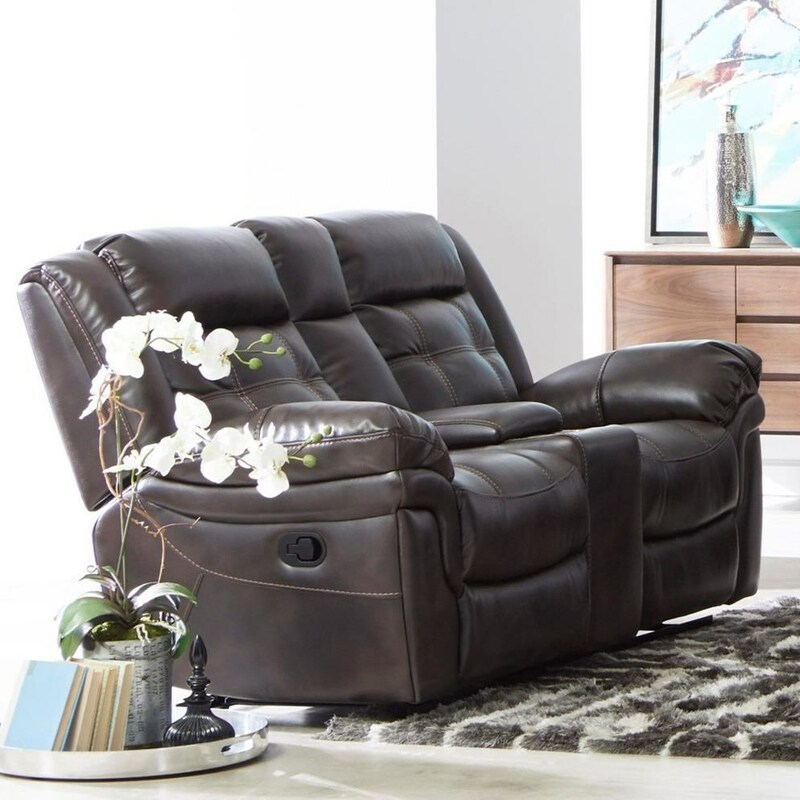 The 5700 Casual Reclining Loveseat with Contrast Stitching and Cupholder Storage Console by Cheers at Household Furniture in the El Paso & Horizon City, TX area. Product availability may vary. Contact us for the most current availability on this product. MANW-5700-AL1-1M LAF Recliner 1 35" 39" 42.5"
MANW-5700-AR1-1M RAF Recliner 1 35" 39" 42.5"
MANW-5700-HCE Console 1 13" 39" 42.5"